Large format Retail/Showroom/ Office combination. Dividable 315 m2 with 11 m frontage to Edith Street. Most recently a discount furniture store and now available for a fresh new trader. 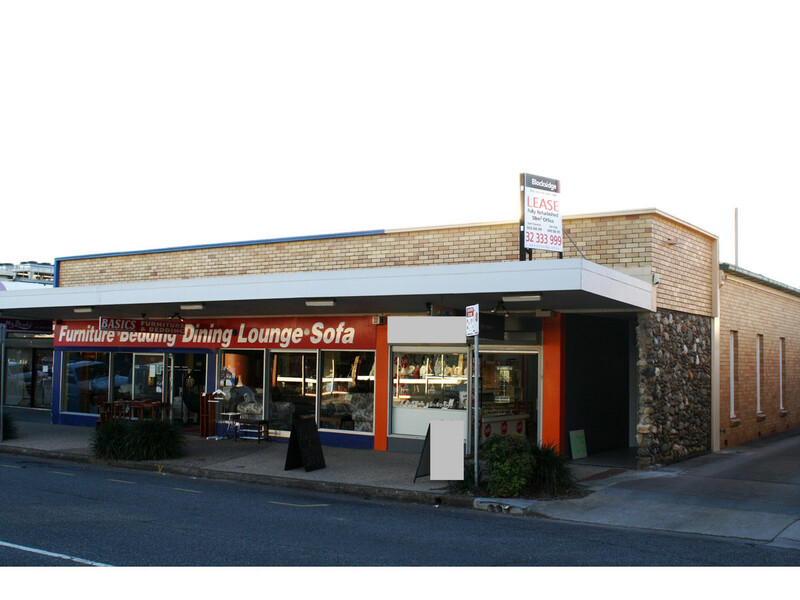 The main streets of Wynnum surround this location – Bay Terrace to the East, Tingal Road to the West, Florence street to the North and Clara Street to the South – and this makes the Retailers and Traders established here good company for your business. Also available at the rear of this single story building is a fully refurbished 58 m2 glass fronted office – the smartest little Ground Floor office in Wynnum! Talk to us today about your requirements because we’ll be pleased to assist you to choose 105 Edith, Wynnum as your new business premises.